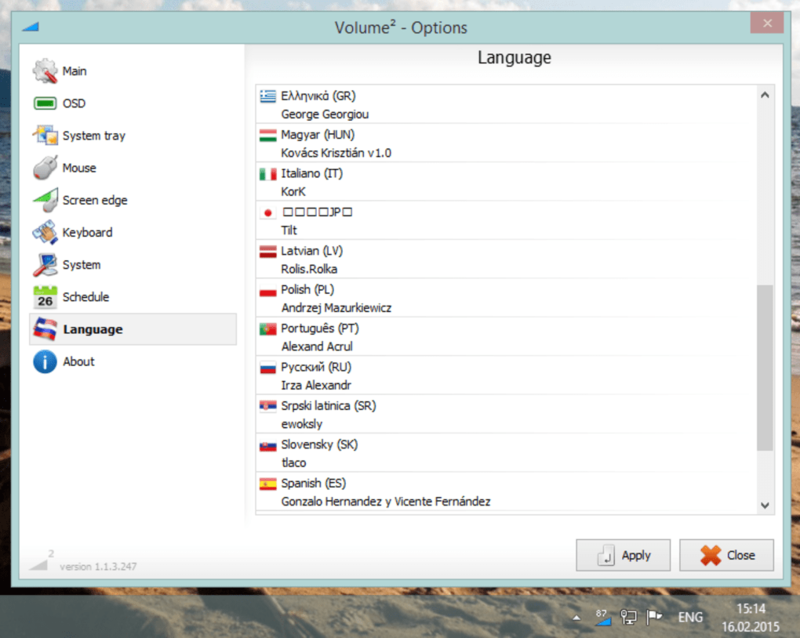 Volume 2 provides users with many other audio options than those associated with a standard control panel. In fact, many consider this bundle to be a complete replacement for the built-in Windows sound controller. It offers a number of skins to choose from and all controls can be modified to suit the needs of the user. Users are not required to pay in order to download this software package. It offers a host of advanced audio-editing tools for Windows users. This package cannot currently support Windows 10 operating systems. 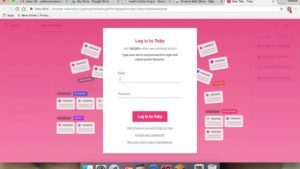 The developer has not provided many contact details. Volume 2 can be thought of as an advanced audio editor and mixer in many ways. Not only can the volume itself be adjusted with a single click, but additional features such as the inclusion of hot keys and an equalizer will provide a powerful means to enhance audio playback in no time at all. The standard on-screen volume control will be replaced with a rotating wheel that can be adjusted through the use of a mouse. 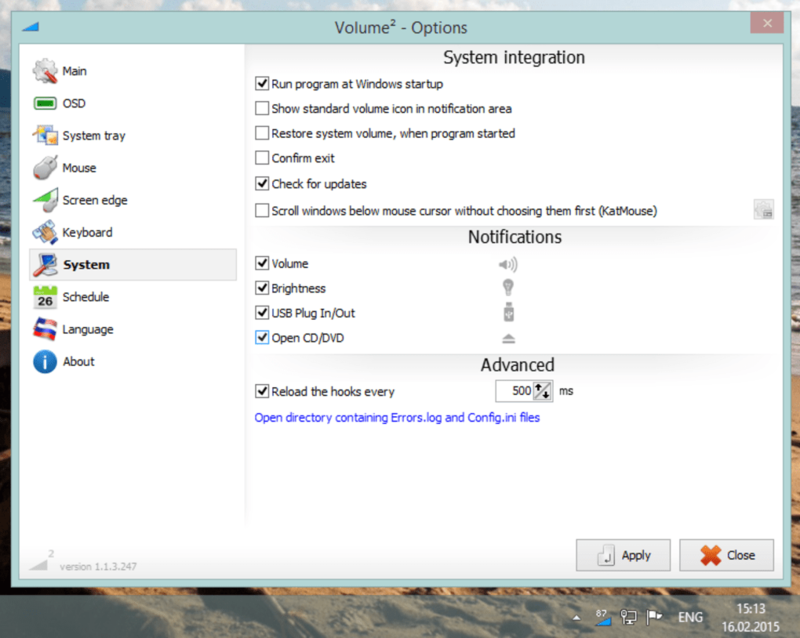 It is also possible to integrate this program with standard Windows-supported playback devices. 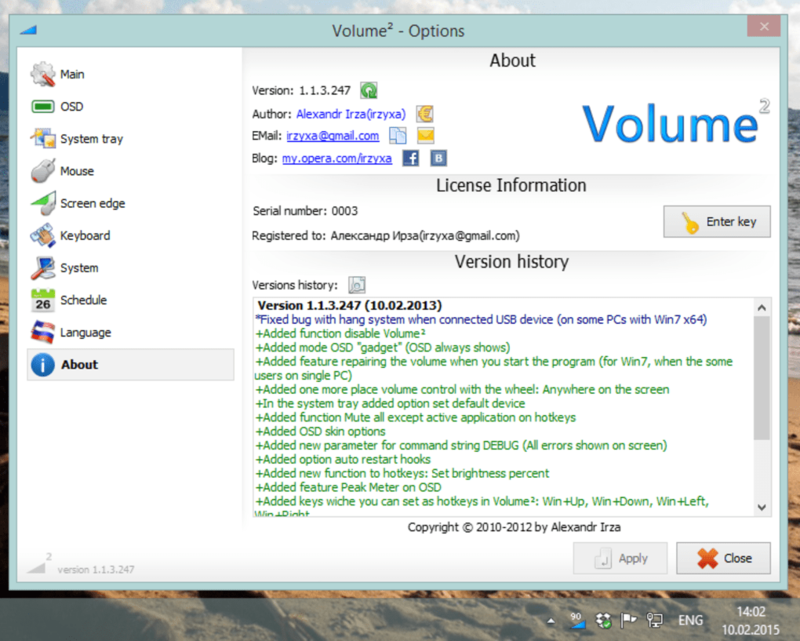 Volume 2 can work with all versions of Windows between XP and Windows 8. It currently supports well over a dozen languages and it can be connected to external devices via a USB cable. 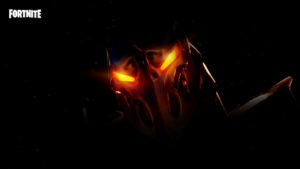 This bundle was created in 2012 and it is free to download. At 83.8 kilobytes, it is also extremely lightweight. 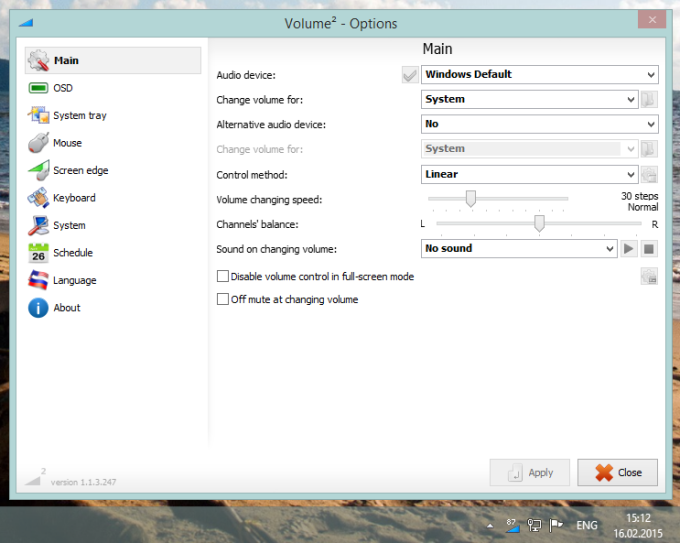 Volume² is an advanced Windows volume control. Volume² is an advanced Windows volume control, a complete replacement for the standard Volume Control. This application lets you easily change the sound volume just by rotating the mouse wheel or by using keyboard hot keys or just mouse move on screen border. It includes an audio mixer with advanced volume controls support, a scheduler, an on-screen display. 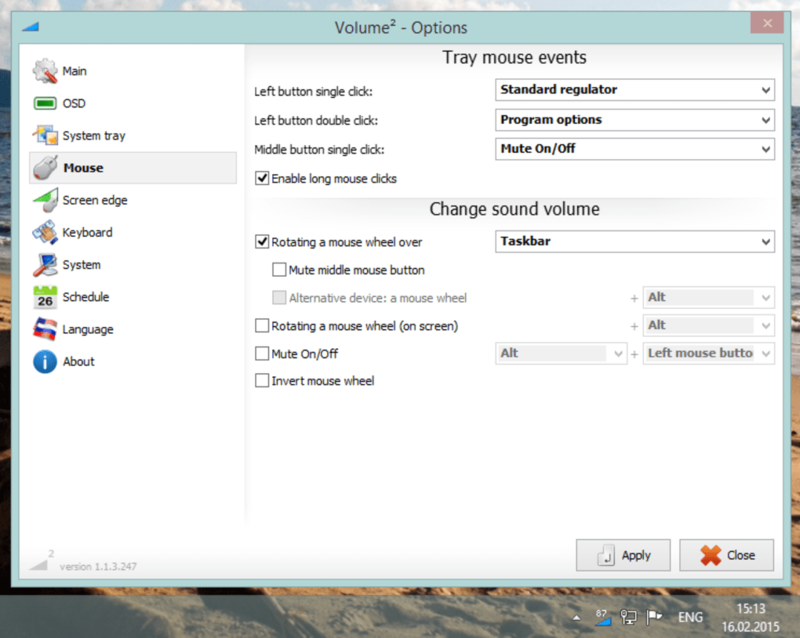 You can use Volume² to easily change the sound volume level of your computer by way of the mouse scroll wheel or a keyboard hot key. 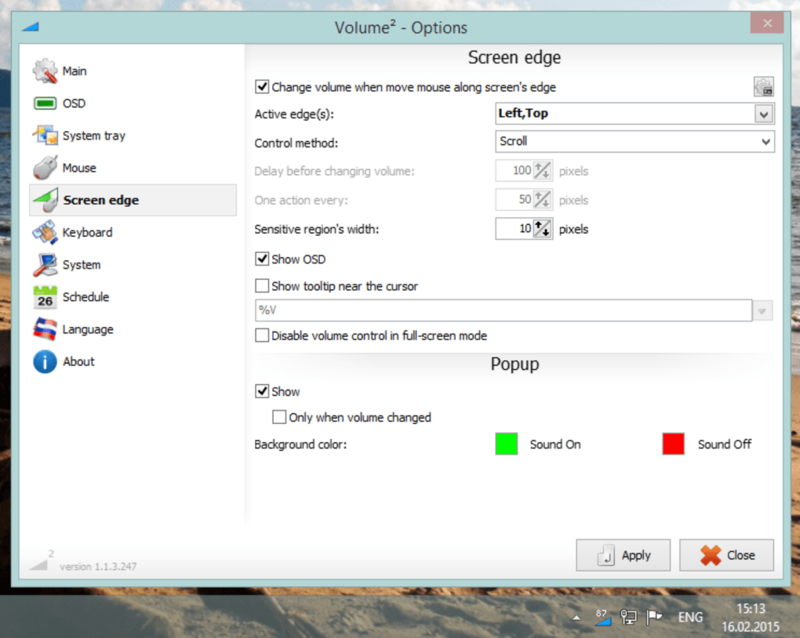 You can even change the volume by moving the mouse to a border of the screen. In our tests, the program performed well enough to keep install and use on a daily basis. Esse programa é magnífico, pois com ele você tem o controle total no audio do sistema. 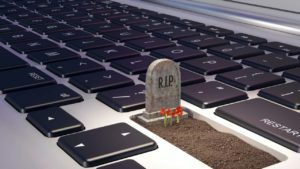 Para quem já perdeu a paciência com o volume do windows que só aumenta e diminui de 20 em 20 por cento; Volume² é configurável para mover o volume através da roda do mouse apenas apontando para o ícone na barra de tarefas. Abra o programa e surpreenda-se com todas configurações disponíveis. The best volume control. 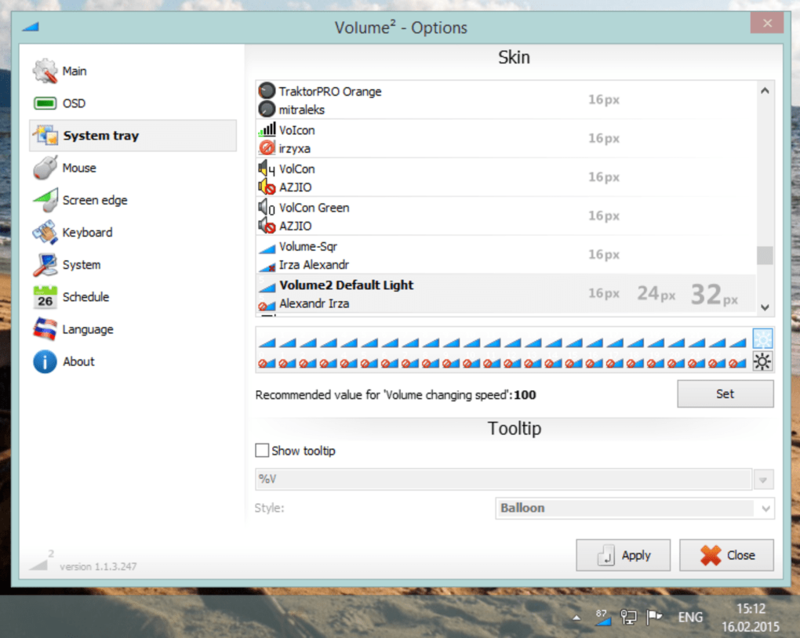 Volume² is an advanced Windows volume control, a complete replacement for the standard Volume Control. 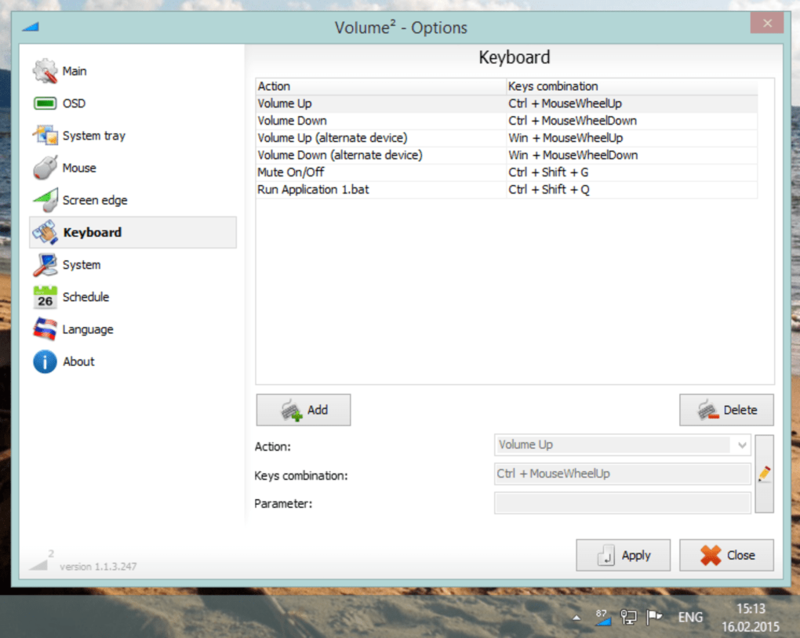 This application lets you easily change the sound volume just by rotating the mouse wheel or by using keyboard hot keys. 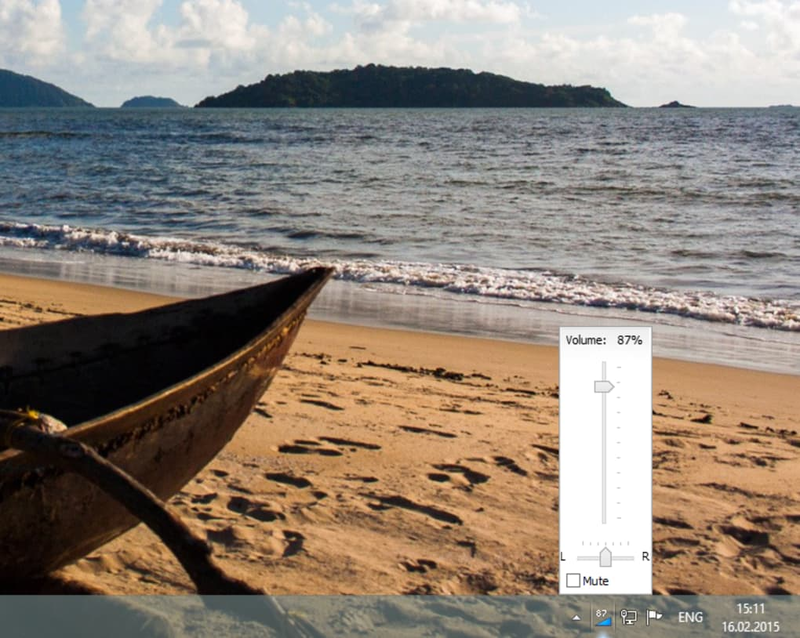 Change volume level of your PC by simply rotating the mouse wheel. 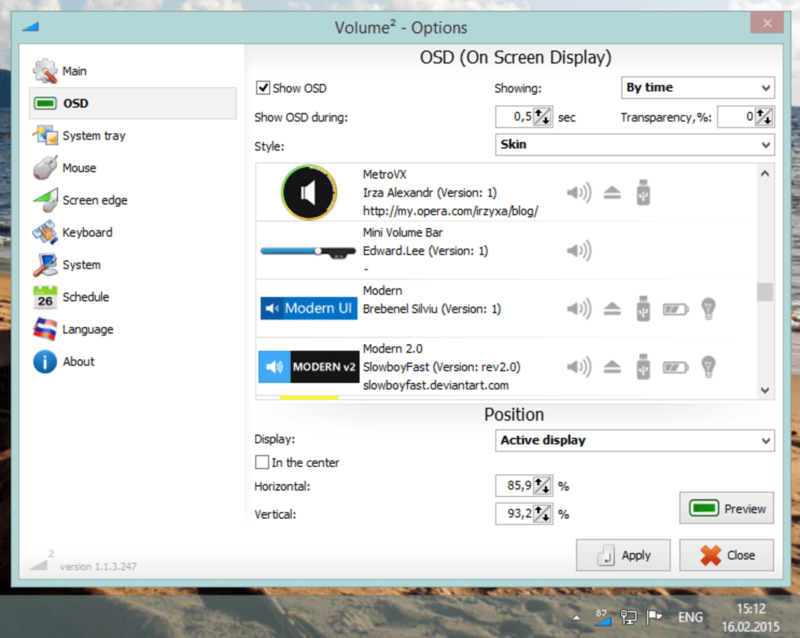 Center screen volume display when changing volume level. What do you think about Volume 2? Do you recommend it? Why?